1,500 views. 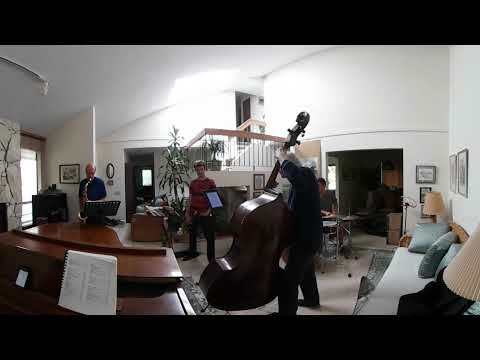 By Geoff Peters in 360 Videos, Ambisonic Sound, Arts, Latest Videos, Marketing, Media, Music, People, Technology, Vancouver, Virtual Reality. February 21, 2017. “Triste” (meaning “Sad” in English) is a bossa nova song composed by Antônio Carlos Jobim, who also wrote lyrics for it in both English and Portuguese. Jobim wrote the song in late 1966. 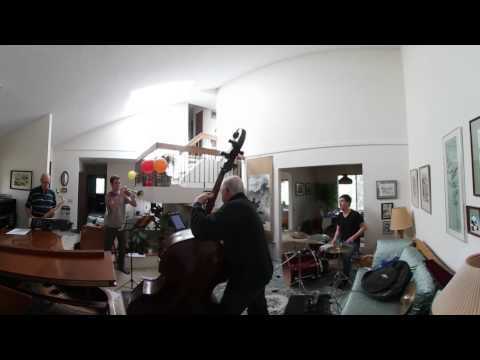 Geoff from geoffmobile.com shows a recording of a jazz trio playing a jazz song. 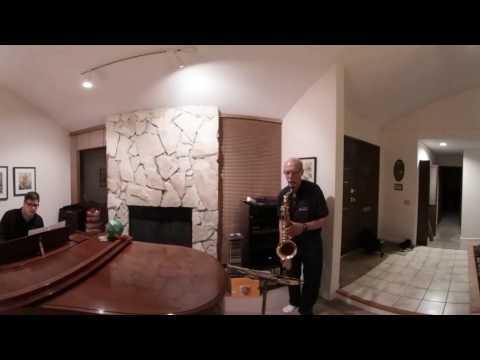 Geoff filmed a 360 video with his Samsung Gear 360 video camera in Vancouver, BC, Canada. The sound is captured in Ambisonic surround using Zoom H2n and Ambisonics is best experienced with headphones. When you rotate the video, the sound mix will change to your orientation. Filmed with Samsung Gear 360 camera in 4K resolution. 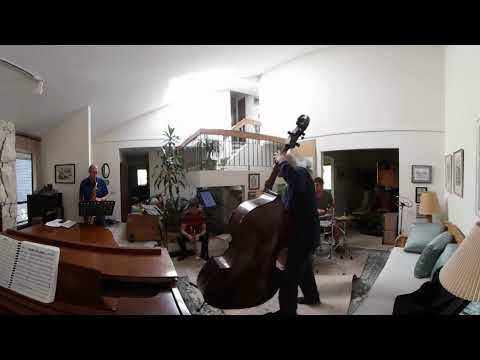 I put the Gear 360 camera and Zoom H2n on light stands and filmed the jazz trio.